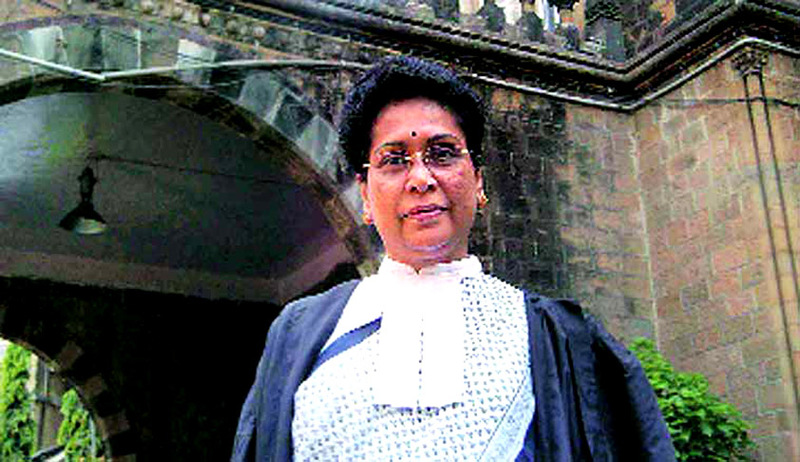 In the contempt proceedings against National Investigation Agency for weakening the Prosecution case in the trial of the 2008 Malegaon blasts, the Former Special Prosecutor Rohini Salian has deposed that it was Suhas Warke, a Superintendent of Police in the NIA, who persuaded her to “go soft” against the accused. reports Indian Express. She said that the incident happened in the second or third week of June 2014 soon after the NDA government came to power. It has not been much long since Salian had made public revelation in an interview that one of the officers of the NIA had rung her up asking to come over to speak with her. According to her statements, he didn't want to talk over the phone. He went directly and said to her that there was a message that she should go soft. Following her reluctance she was de-notified by the NIA from its panel of lawyers, the decision which is awaiting ratification by the Home Ministry. She also added that it was the Chief Justice of Bombay High Court who prompted her to make the disclosure. “I got a call from the counsel representing Patil who had apparently filed the contempt of court petition and he said that the Chief Justice had asked me if I could name the NIA man. I felt I could not say no to the Chief Justice. Hence, I wrote the name in the notarised affidavit and gave it to him in a sealed envelope,” said Salian. She said that initially she did not think of disclosing the name as he was only an messenger. The Malegaon blast which occured on September 29, 2008 claimed four lives and injured another 79. Investigations initially cast suspicion on the involvement of minority community in the incident. However, the probe under late Hemant Karkare, the then ATS Chief, suspected the involvement of right wing extremists and arrested Sadhvi Thakur and others. Initially twelve persons were arrested. The NIA took over the case in 2011 and later three more accused were arrested. However, they were granted bail in the case by default as chargesheet was not filed against them. Rohini Salian had appeared for NIA twice in her career. One was the fake currency case in which six accused were convicted and sentenced to life imprisonment by a special court and the other one is the 2008 Malegaon bomb blast. Salian is also a prosecutor in Mulund bomb blast case and 2002 Ghatkopar bomb blast case. She has also appeared in some high profile TADA cases and MCOCA cases. She was also the public prosecutor in the 1992 JJ hospital shoot out case in which underworld don Dawood Ibrahim’s aide Subhash Thakur was sentenced to death. On September 11 this year, while considering a Public Interest Litigation filed by a social activist Harsh Mander in this regard, the Apex Court had issued direction to the Centre to appoint a Special Public Prosecutor to conduct a fair trial and constitute a special investigating team of CBI to probe NIA officials who allegedly pressurized Salian. Attorney General Mukul Rohatgi, advocating for the Ministry of Home Affairs and the National Investigation Agency (NIA) in the PIL, had stated that accusations of Salian were false, unwarranted and baseless.